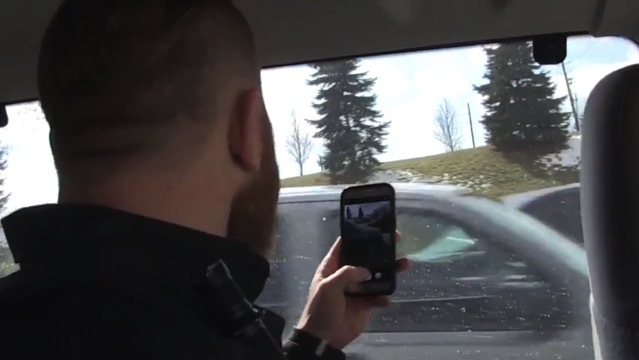 Officers will continue to use various different means to catch distracted drivers, including looking at drivers from an elevated vantage-point like from a bus. The penalty for distracted driving in Winnipeg is a $200 fine and moving five levels down on the driver safety rating scale. However, a law introduced earlier this year could see drivers losing their licence for three days if they are caught.